The only comment I have is that this is awesome! Does one need a p1p1, et al interface? I have one NIC on my ESXi server that is cabled, and didn’t have plans to utilize the 2nd NIC really. What does the p1p1 / data interfaces come up as within each vMX instance? 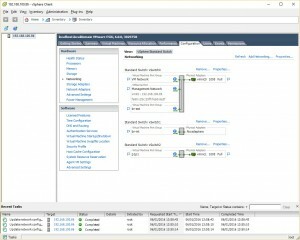 I’d like to replicate the logical-systems EVPN lab that was in an older blog post, with vMX running on ESXi. The disk was originally on sparse mode. Nicely written Matt, well done and thanks! Firstly great post! 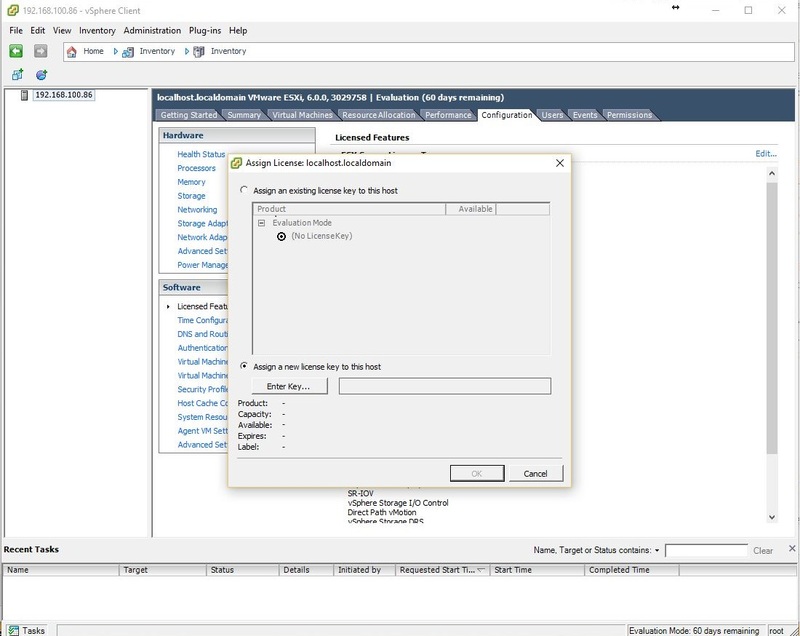 But i did come into an issue with the vFP, im using esxi 6 and i had the same issue where i had to change the vmdk file to thick however when i reboot the node, it gets stuck “Booting the kernal.. Please wait: booting …” would you have an ideas on how i could fix this? You won’t see any further progress on the console for the VFP, unless you attach a serial console to monitor the boot. Do you see the VFP active within Junos? I was working on this all yesterday and happy to get this sorted today! I have followed your guide but at the end i am connecting to the console of the VCP and it seems stuck at “Loading /boot/loader” for hours. How can I fix this? 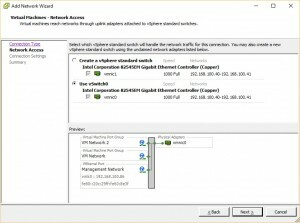 (I cannot use the serial connection through network because it is a licensed feature not present in my “essential” vcenter license. As mentioned to Keeran also in the comments, you won’t see any further progress on the console for the VFP. Do you see the VFP active within Junos, and any ge-* interfaces? Hi Matt and thanks for this great post! I’ve installed both machines and went through all instructions with no issues. Everything is up and still I cant see any FPC as online and ge-* interfaces appearing, when I’m running “show chassis fpc” from the VCP console. Have I missed something? Maybe I should configure something first? I can’t understand from this manual how the separate machines can communicate each other and how the VCP could “see” something from the VFE. Hi – thanks for reading it 🙂 Did you setup the internal vSwitch and use that to connect the VCP and the VFP. 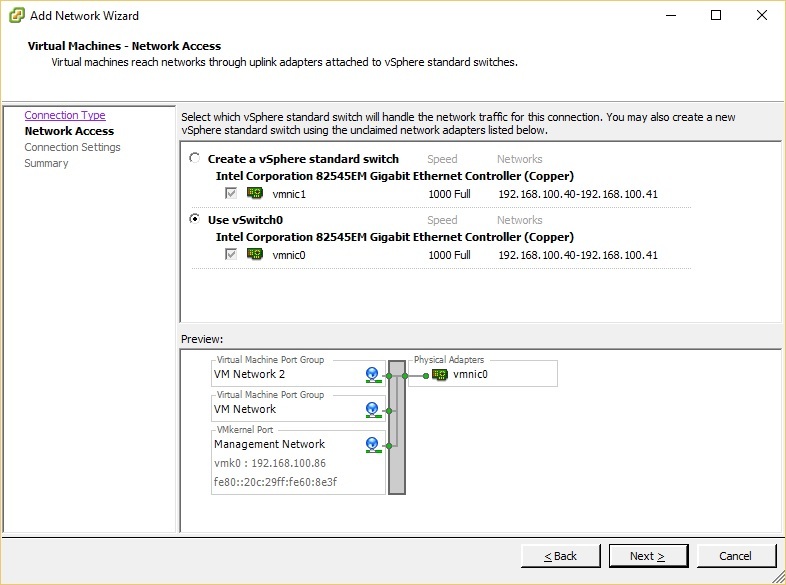 This is in addition to the management vSwitch. Indeed, I setup that vSwitch (br-int) and they both have an interface connected to it. I’ve setup the console as well, however how do I connect it? Where from? I’ve managed to access by Telnet and everything looks allright with the machine, however when ifconfig, I see only the ‘int’ and ‘ext’ interfaces although I’ve added 2 more interfaces for data. Maybe because they have a different adapter type? I create them as your recommendation. 3) I tried to install 2 vMX on the same host. 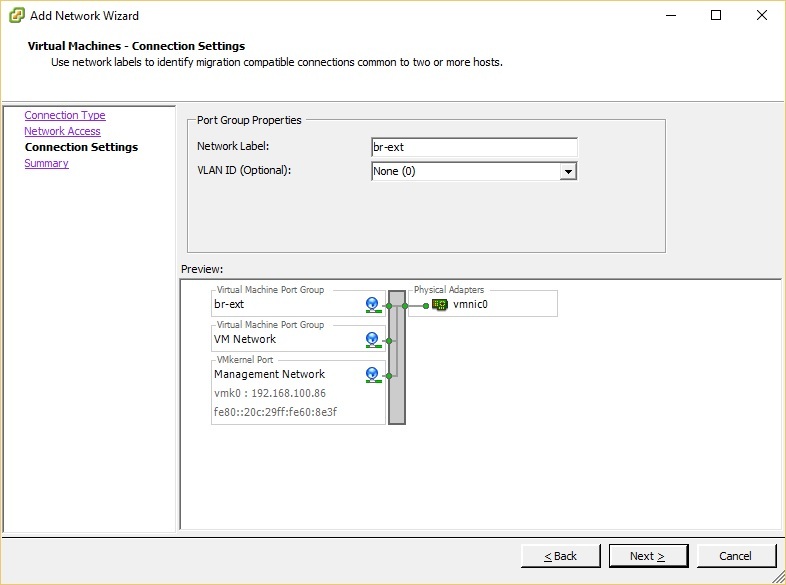 Whenever I start the second vMX both VCP lose the connection with their correspondent VFP, even if I created two different port group for the br-int. Any idea to fix these issues? Show route also brings nothing. Hi, Do you try to get start vMX in unetlab ? Changed the HDD type to IDE and that fixed the issue. Please go to the Juniper vMX forum and make a post there. I will look out for it. 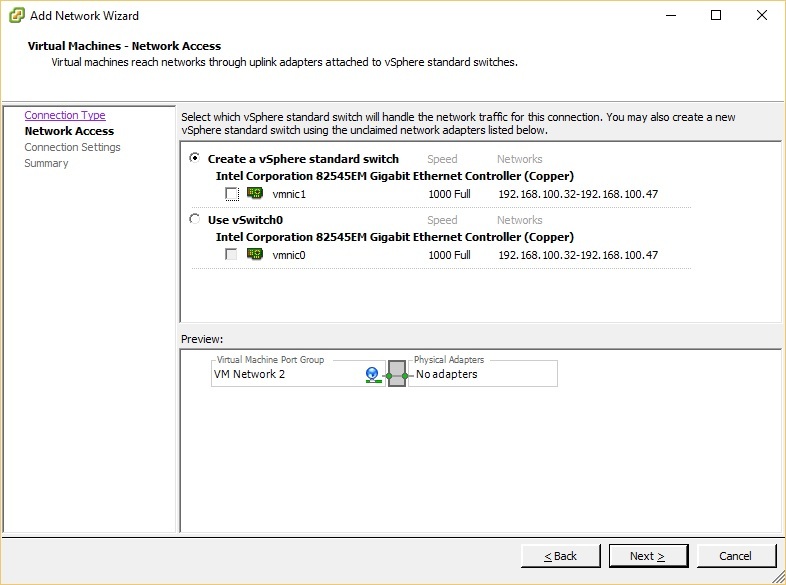 Please post details on the network/vSwitch configuration for the VCP and VFP, confirming how many vNICs are assigned to each VM and each vSwitch. 1. installation is complete I boot both instances but the vcp does not reach login just stuck on loading ( did the tutorial step by step). 2. did the serial console access but still no access, as if the esxi is not listening or the hosts has not booted. There is en errror during the reboot of the VMX. Do you have any idea (load module problem) ? Is there similar steps to run vMX in openstack. If so can you please share. 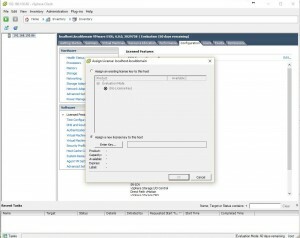 I have 2 vMX running just fine on ESXi 6.0 but how the hell do I bind the interfaces between the two? I have seen some documents where you have to use the orchestration script but where do I run that? When you say vNIC, you mean the vmnic right? that is the physical nic. Does it have to be connected to anything? Sorry, this is my first VMWare endeavor. Can someone tell me which network adapters map to which ge- interfaces? Thanks for sum up the installation procedure. I have done the same procedure and VCP/VFP are running fine over ESXi. Is there any way to bind IP address to “ext” interface of VFP? 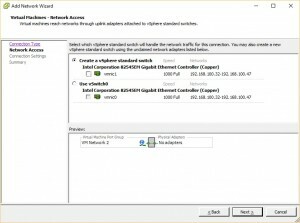 In my environment DHCP is disabled and I need to bind IP manually. But can not find any procedure for this. Hi Matt, very good tutorial. I tried to setup one instance of vmx and copied the vmdk files and created multiple vmxs out of it. I changed the MAC addresses for new VMXs but the serial number remained the same. I also have issues with basic IP ping and LLDP neighborship. any thoughts how to manipulate this? 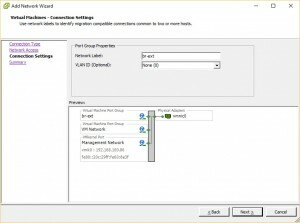 I am trying to connect vcp with vfp and then connect to 2nd router. Dear Matt I have tried vMX 16.1R3 OVA and its up and running. i was not getting ge-* interfaces but after setup vFPC MEM=8GB and reboot system works well. thanks for your effort and very informative blog. keep it up. I too tried vMX 16.1.R3 and experienced the same issue as you did. When I checked into the console of vFPC and found that vFPC didn’t boot properly, keeps rebooting (kind of loop). vMX 15.1F4 worked for me. 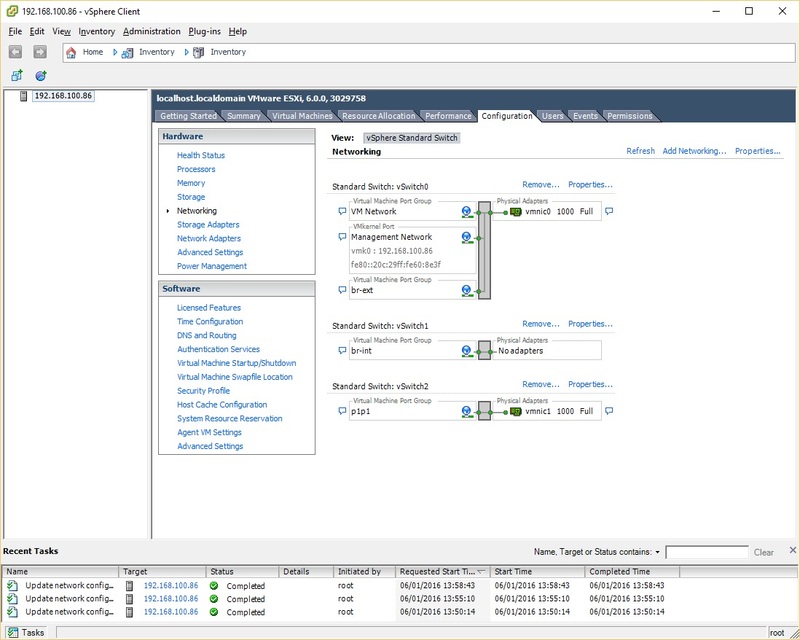 I need to try routing-instance in dynamic-profile and i was told that it’s available in 15.1R5 or higher so i went for vMX 16.1R3 before taking JunOS16.1R into production. But result were negative. I would recommend you to check vFPC console. i have solved it. just allocate 8 or more then 8Gb RAM and boot again you will see the magic. 🙂 thanks to Matt.. I am using 17.3R1 release of vmx. Now they do have ova files so I am using it to deploy ovf template. I have used the 2Gb for vcp and 8Gb for VFPC and 1cpu for vcl and 7 cpu for vfpc but I am still not able to get the physical interfaces listed in the output of show interface terse. Can you please guide me as to what might be wrong here? What is the output from “show chassis fpc”? Also do you see any output on the vFPC console? I changed it to lite mode but still there’s no luck.